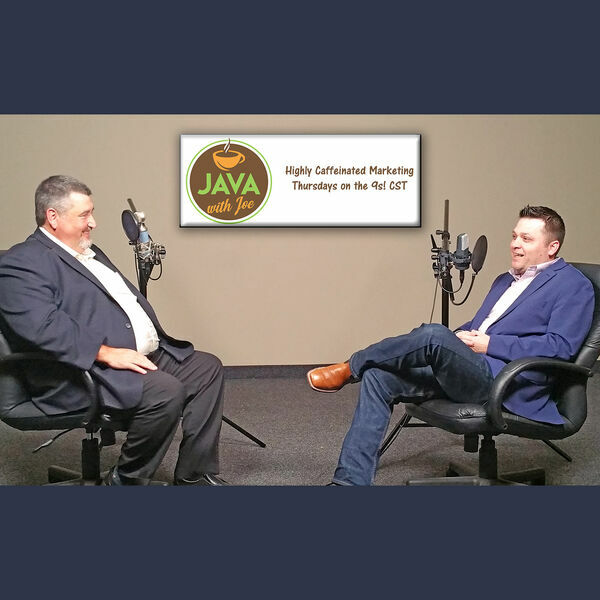 In this episode of Java with Joe, Host Joe Chandler talks with Regus Sales Director Shaun Walsh about the flexibility of office space needs for local small business. Regus Business Center offers a wide range of business solutions, from hourly, monthly, or yearly office space, co-working spaces, or simply an address with answered phone. In addition, office rentals are available at centers across America as needed, and easy to book on an hourly basis from the Regus app. Contact Shaun to discuss your situation, so you can get on with growing your business! Call 214-228-1042, or email him at Shaun.Walsh@Regus.com.